We’re thrilled to report that the inaugural ISSA Cleaning & Hygiene Expo in Melbourne was a roaring success, not just for Caprice but for our entire industry. 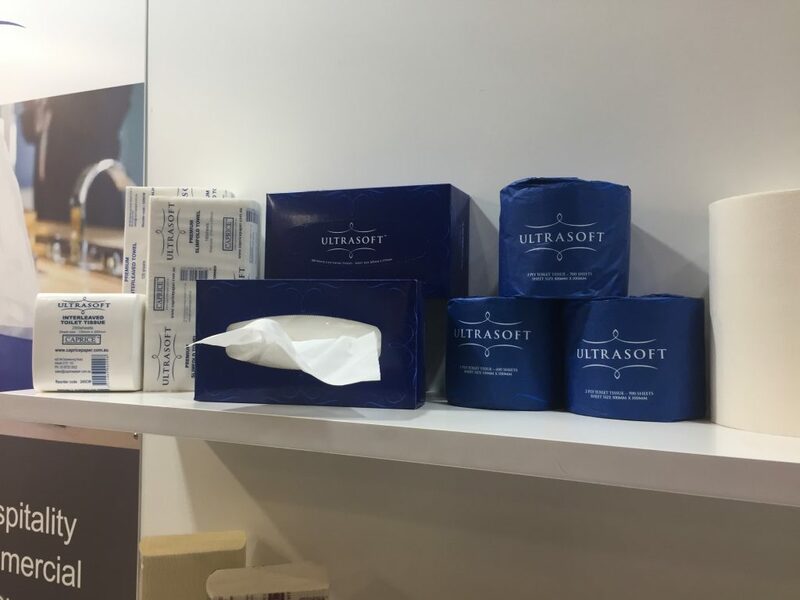 As an exhibitor and Silver Sponsor, it was fantastic to be involved at the first-ever ISSA show in Australia, which brought leading manufacturers and suppliers together at the Melbourne Convention and Exhibition Centre. The expo was run in association with National Manufacturing Week, an added bonus for Caprice. As you know, we’re a proud Australian manufacturer and believe that Australian manufacturing stands for quality and reliability. It’s always enjoyable to learn more about the latest innovations and ideas in the world of cleaning and hygiene. We walked away enthused about what lies ahead for our industry. The future looks bright — and clean! 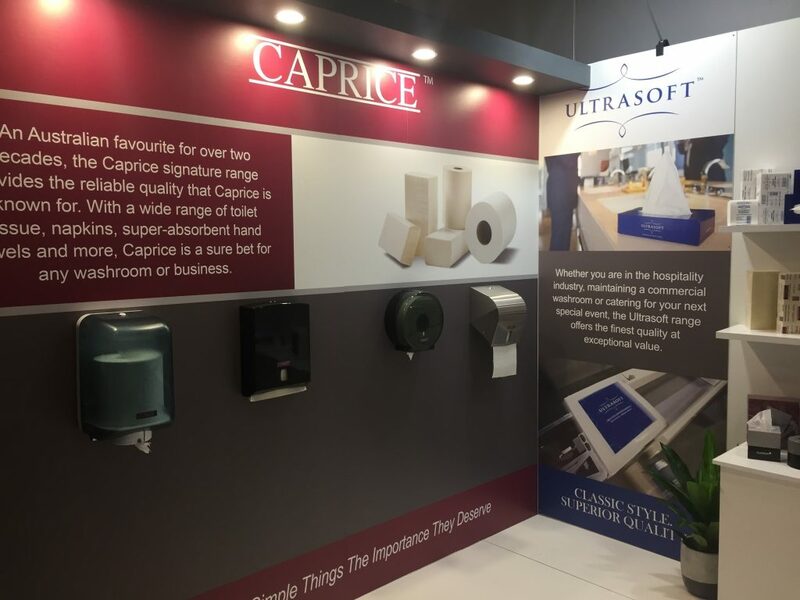 We were very happy with our eye-catching stand, which made for a great way to show off the full range of Caprice’s paper products and what they can do. Our new catalogues got a workout and drew lots of positive feedback from customers. 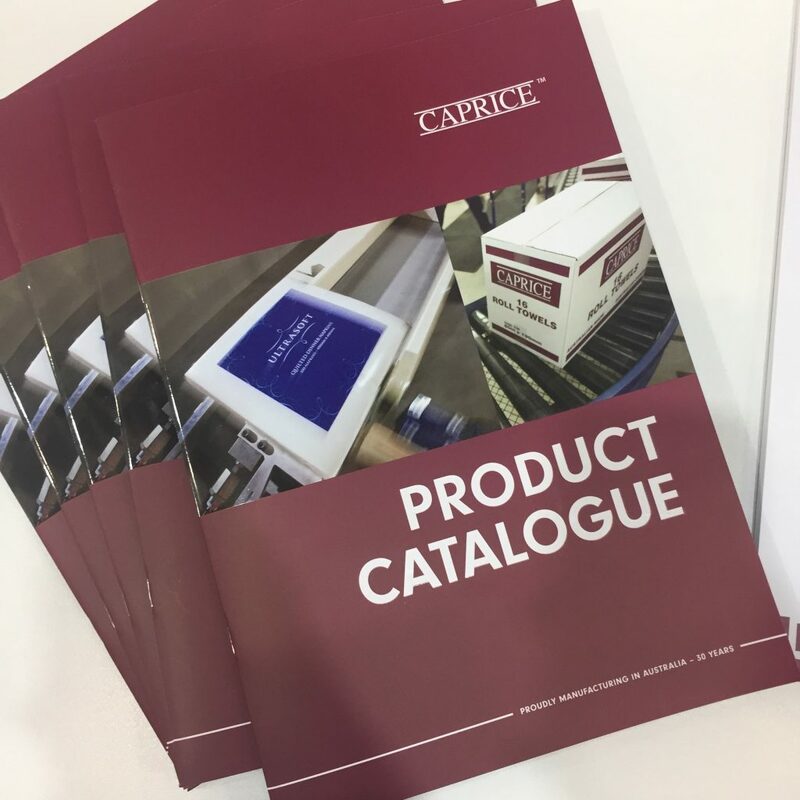 It was excellent to see the Caprice staff work really well as a team, putting not only our products on display but their professional, friendly customer service skills and knowledge. The expo also gave our team the chance to meet people from all facets of the cleaning and hygiene industry across the two days of the show. We’d love to see more people join us at future ISSA events to help it grow bigger and better. Just think of the networking opportunities you’ll have with all that industry knowledge under one roof – not something to mISSA out on!